28 Day Challenge THEME Announced! 28 Day Focus Challenge Theme Announced for February 2019: Positive Thinking! 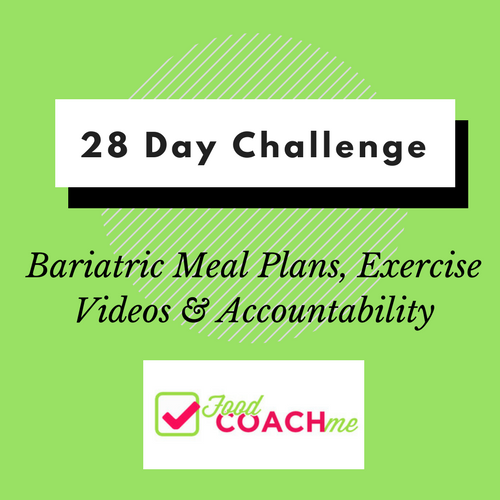 28 Day Challenge | Save The Date! 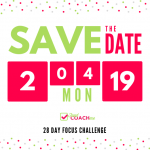 Save the date for the February 2019 28 Day Focus Challenge. Next challenge will run July 2019. 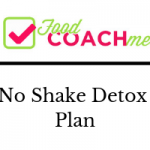 WLS Back on Track Plan without Using Protein Shakes The primary goal of getting back on track is eliminating high carbohydrate foods. It does not require all protein shakes to do so! Many back on track plans include several protein shakes. 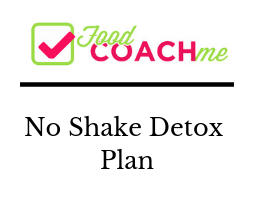 While this method can be helpful for some, it is not always necessary … Continue reading "No Shake Carb “Detox”"
Help! I Need to Do a Reset. 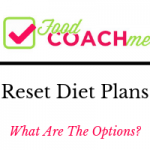 Ask Steph – I want to do a reset What are the options for a post-op reset diet plan? This blog is in response to a recent email I received. I knew she wasn’t alone in this question so I wanted to share my response for all to see! Can you tell me where … Continue reading "Help! I Need to Do a Reset." Changes in Nutrition Facts Labels And what it means for weight loss surgery patients. 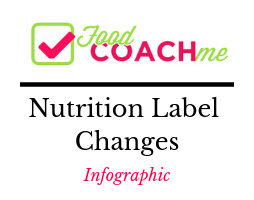 Nutrition labels can certainly be overwhelming and if you’ve been on a laundry list of different weight loss programs in your lifetime, you may feel conflicted which areas to focus on! 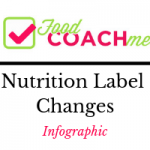 Weight loss surgery patients do need to be … Continue reading "Nutrition Label Changes (Infographic)"
Members can now connect with FoodCoachMe in their Baritastic App! Access members resources and have your journal reviewed for feedback. Note: I kindly request you do not share this code with others. Code: 658383 Watch this video for information on how to use Baritastic! 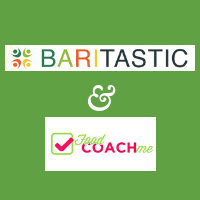 You can also find time stamps below to … Continue reading "FoodCoachMe on Baritastic"
28 Day Focus Challenge is Starting February 4th. Click the image below to access the goal tracker! How to use the goal tracker. 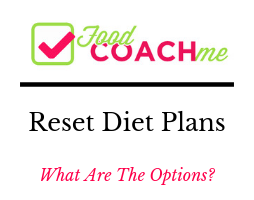 ⇒ Set one specific and measurable food related goal. Example: I will food journal 5 full days a week. ⇒ Set one specific and measurable exercise related goal. 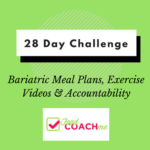 Example: I … Continue reading "Focus Challenge Goal Tracker Download"
2018 Fall Focus Challenge for FoodCoach.Me Members. In effort to get focused, first we need to simplify. Why each challenge has a theme. In the last video I shared my heart behind a “Focus Challenge” and why we do them. You can watch that here. In this video, I share more about the … Continue reading "2018 Fall Focus Challenge Theme: Simplify"
2018 Fall Focus Challenge Announced! 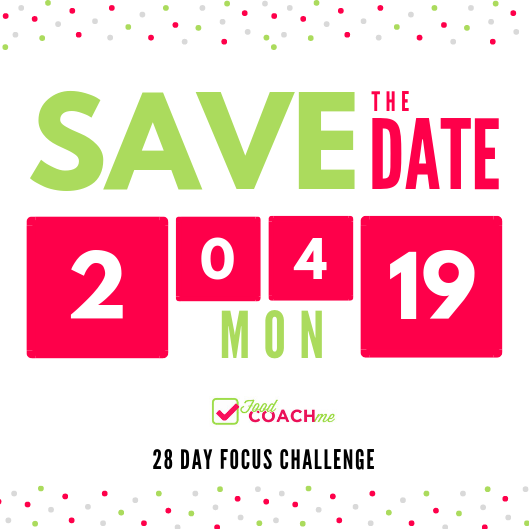 28 Day Focus Challenge Information A time to connect with other members, re-focus on your goals and how to get there. 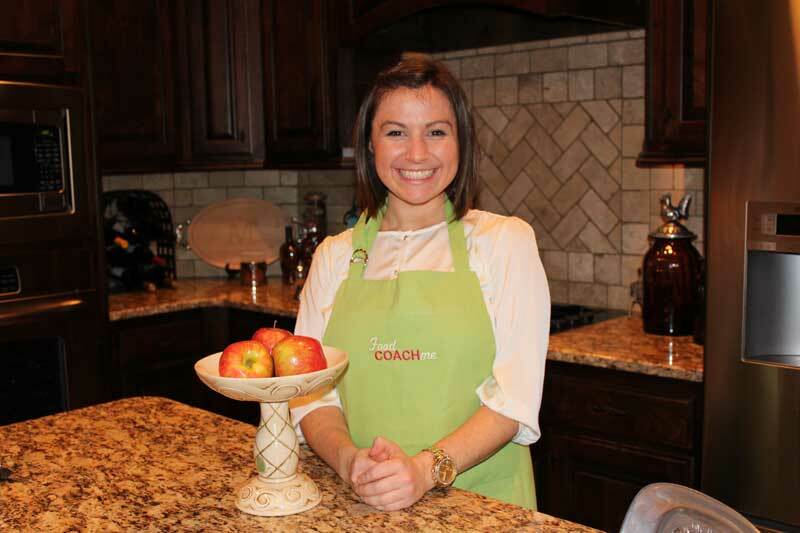 Three times a year I host a “Focus Challenge” for FoodCoach.Me members. It’s a time to connect more closely with one another on what barriers are getting in the way to goals … Continue reading "2018 Fall Focus Challenge Announced!"